From concept to completion, transform your outdoor space. From “concept to completion” we can design the outdoor area you have always dreamed of. 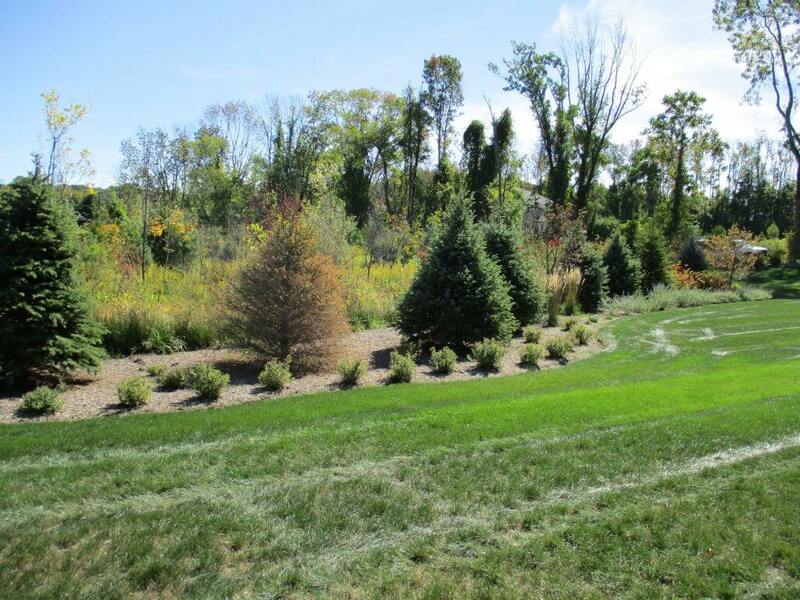 Our designs take many things into consideration from grades, to drainage, soil conditions, sunlight, and many other factors. We work with several people on the actual design from the smallest intimate space to a master plan for your entire property. 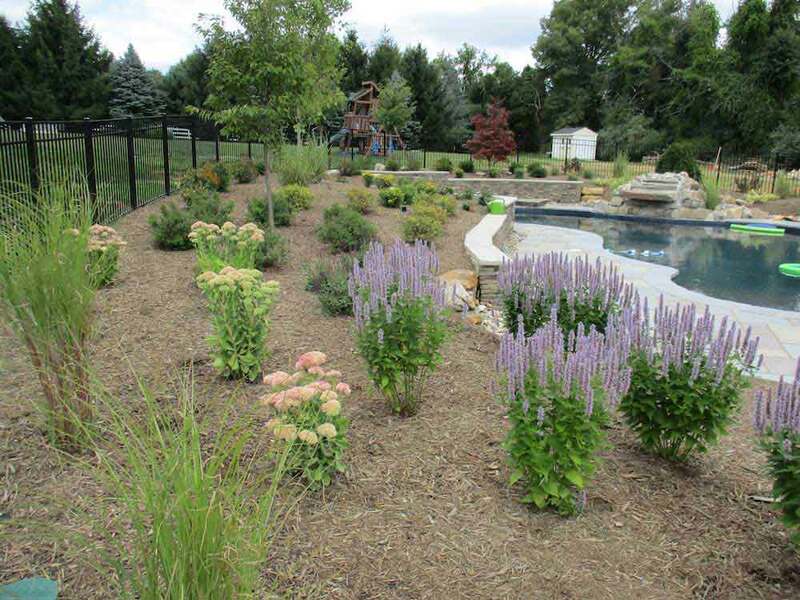 We also work with certified engineers, certified landscape architects, and certified environmentalists should your project be more complex and require it. There are few things in life that appreciate with age but landscapes, if maintained will continue to enhance your home year after year. All softscapes are guaranteed and you will have that in writing!